The teased silhouette of the Black Shark presents rounded edges and a power or volume button on the side, but the previously rumored directional gamepad is most likely not going to get included. 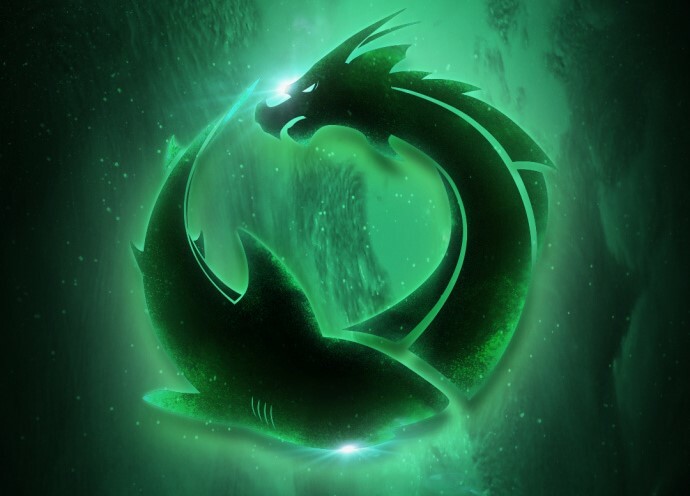 Xiaomi confirmed that the Black Shark will be unveiled on April 13 there will be variants with storage capacities ranging between 64 - 256 GB. 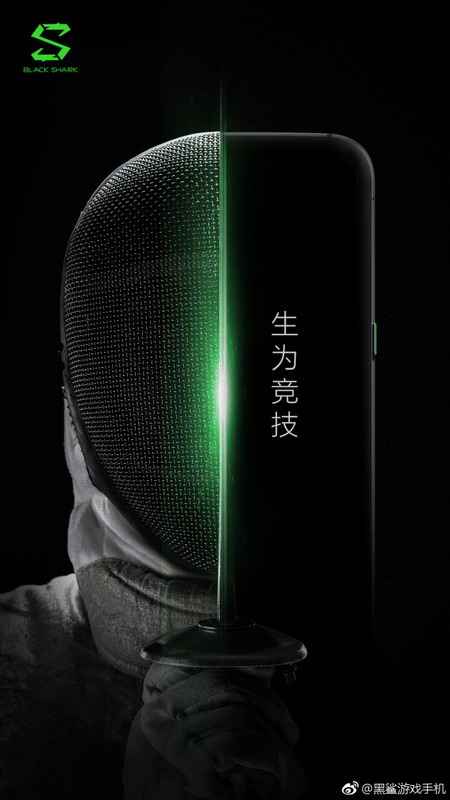 Previously leaked in the AnTuTu benchmark database this February, the Black Shark gaming phone backed by Xiaomi just got an official teaser showing off the silhouette of the device next to a fencing mask, with a green-glowing fencing blade right between them. It seems Xiaomi does not want to miss out on the gaming smartphone craze started last year by Razer. Asus announced earlier this year that it too will launch a similar device, while Razer is already planning to release the second generation gaming phone in late 2018. The silhouette of the phone presents rounded edges and a power or volume button on the right side, but the previously rumored directional gamepad is nowhere to be seen. The AnTuTu database entry pointed out that the gaming phone is to integrate a Snapdragon 845 SoC with Adreno 630 graphics and 8 GB RAM. On April 3, Xiaomi confirmed that there will be variants with storage capacities between 64 GB and 256 GB and the 2160 x1080 display is expected to feature 120 Hz refresh rate and HDR capabilities. The green color scheme that reminds of Razer's own branding is probably Xiaomi's way of throwing the gauntlet. The April 3 confirmation posted by Xiaomi on Weibo also teased that the Black Shark gaming phone is going to be officially unveiled on April 13. It would be interesting to see if this gaming phone trend becomes a thing again and maybe bigger brands could join in with premium devices plus exclusive game titles.